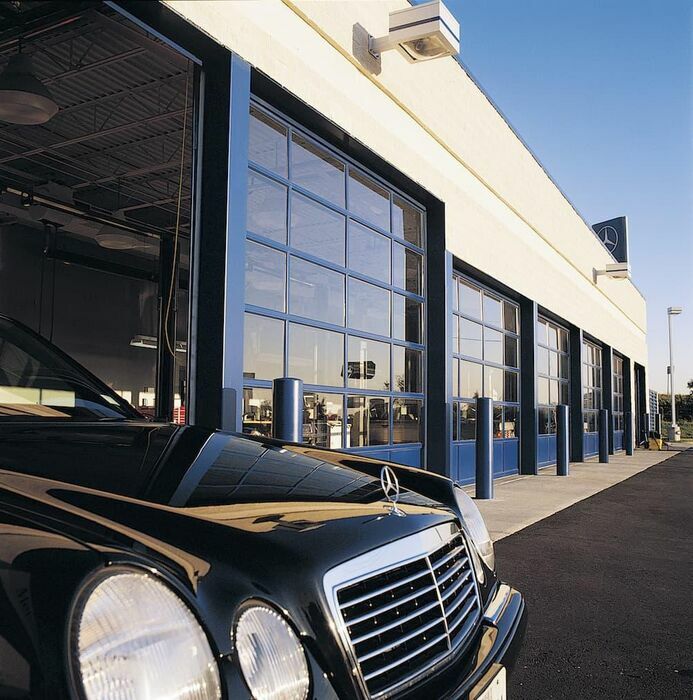 LGA Garage Doors specializes in residential and commercial overhead garage door installation, maintenance, and repair. We are committed to providing the highest quality products combined with outstanding customer support and professionalism. 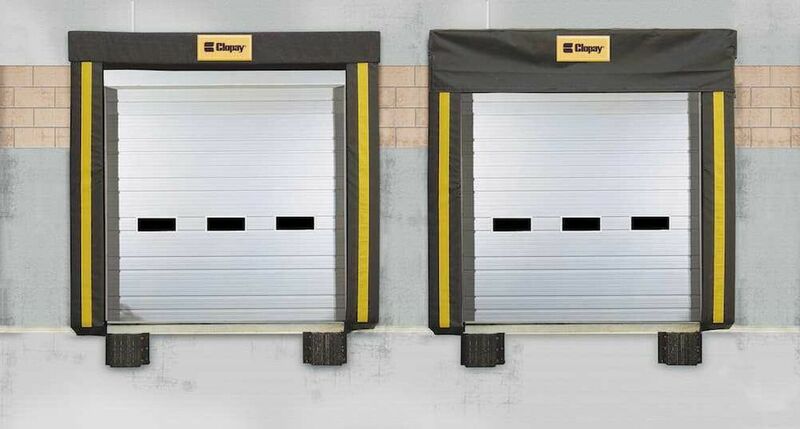 We are proud to offer the full line of industry-leading parts and doors from Clopay, LiftMaster, Amarr, Wayne Dalton, CHI, Genie, and Craftsman. We provide hundreds of overhead garage door designs, colors, and options, so if you don’t see something you like on our galleries pages, just call us! All of our technicians are trained, licensed, and strive to provide the best customer service possible. As a testament to our workmanship and professionalism, LGA Garage Door Services is a proud member of the Better Business Bureau (BBB). Conveniently located near downtown Houston, TX and the Woodlands, TX, we are often available for some or next day services. We serve Houston, Katy, Pearland, Baytown, the Woodlands, Conroe, and Kingwood, as well as the Houston surrounding counties. Contact us today at (832) 808-2107 for more information about our garage door services. Check out our 5-star reviews ratings on Facebook, Homeadvisor, Yelp, and Google! 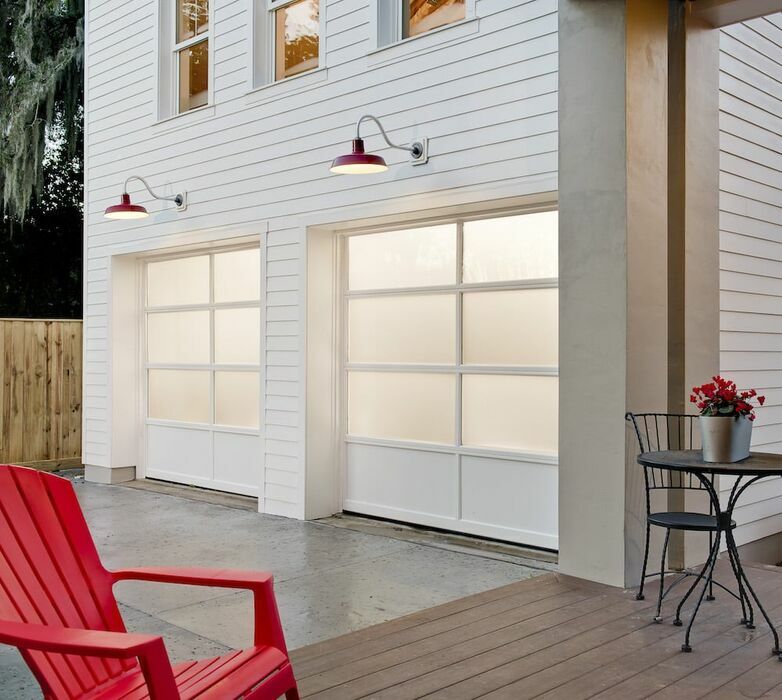 LGA Garage Door offers competitive pricing for both new installations and repairs. You can rest easy knowing that you will get the best possible rate. LGA Garage Door offers 24/7/365 repair service in addition to fast quotes for new installations.